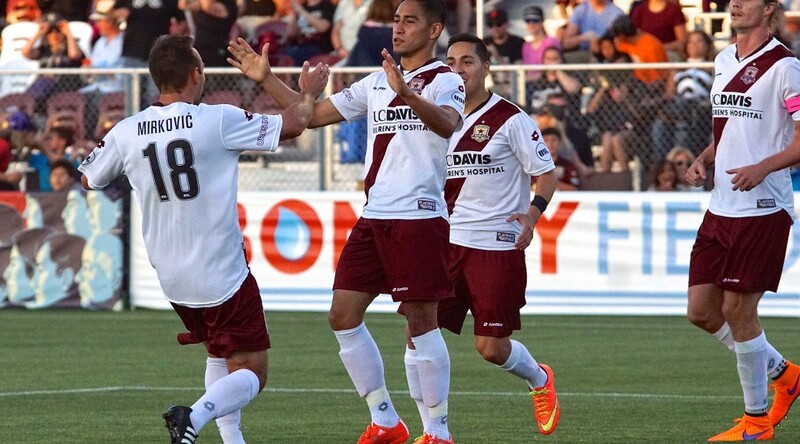 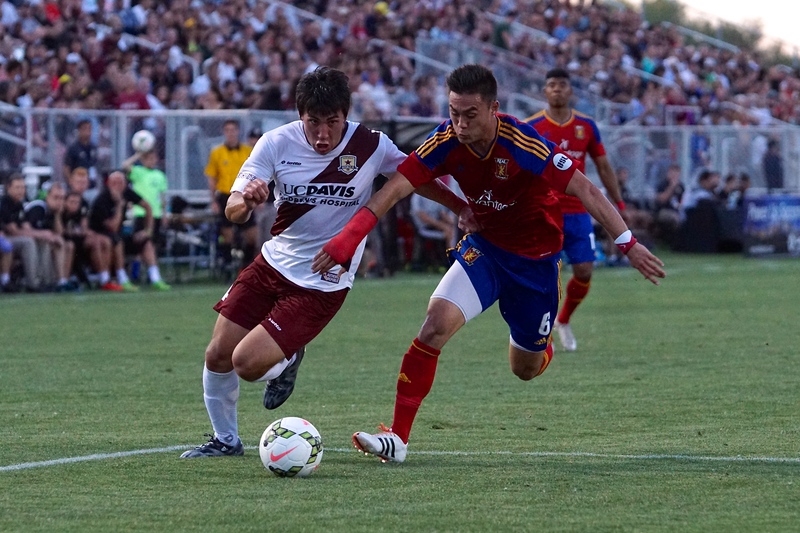 SACRAMENTO, Calif. – Forward David Estrada has been released by Sacramento Republic FC by mutual consent of the club and the player. 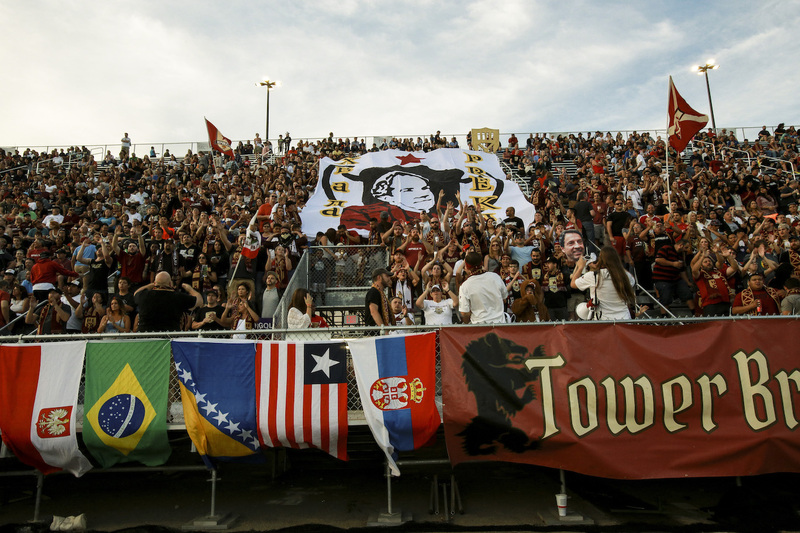 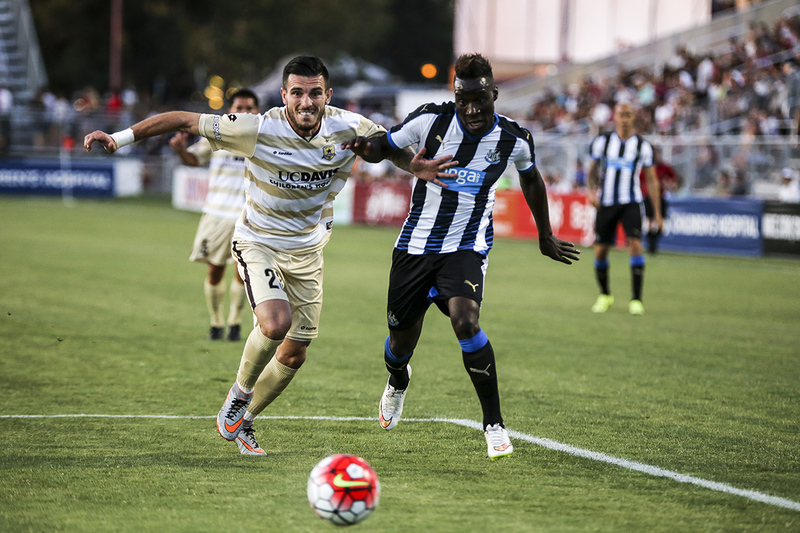 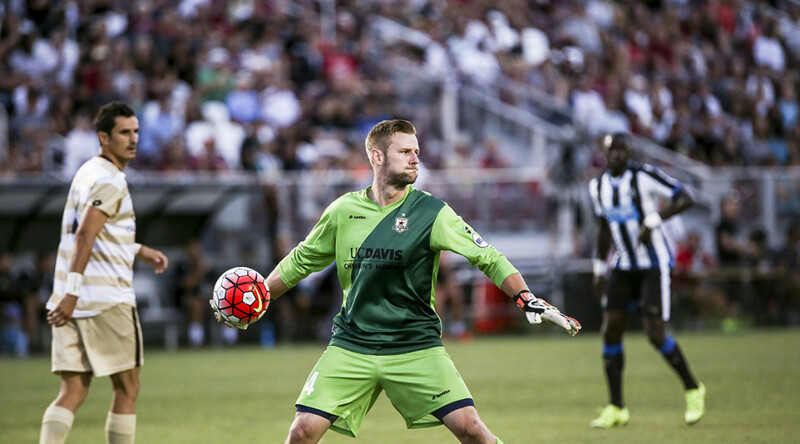 Sacramento Republic FC fall 1-0 to English Premier League side Newcastle United on own-goal. 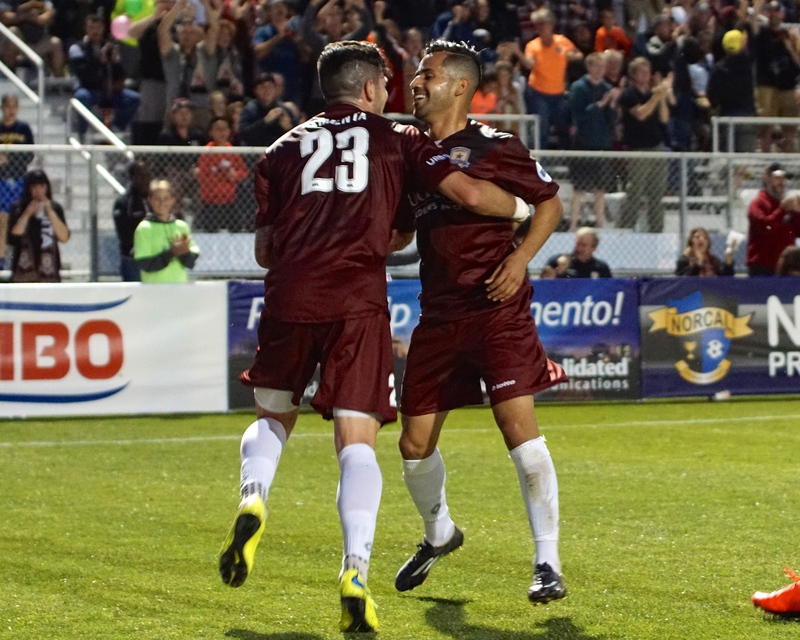 The Sacramento Republic FC wins their USL regular season home-opener 3-1 over LA Galaxy II, behind a balanced scoring attack from Lopez, Klimenta, and Estrada. 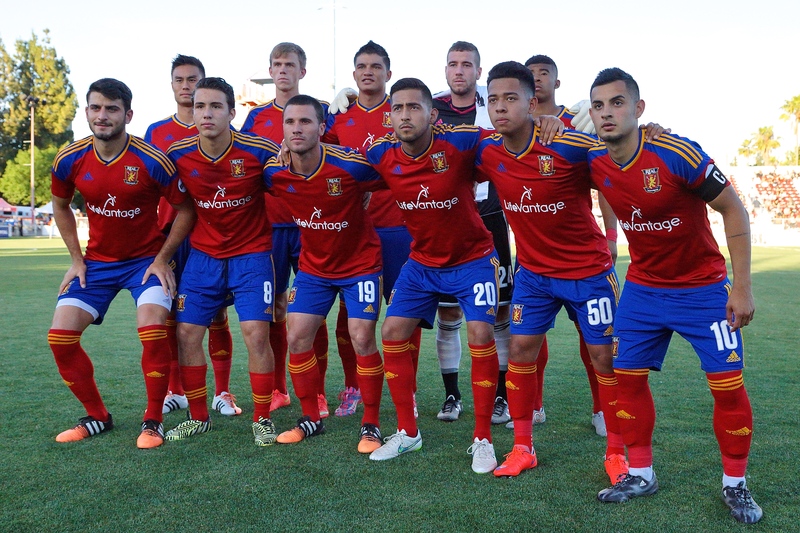 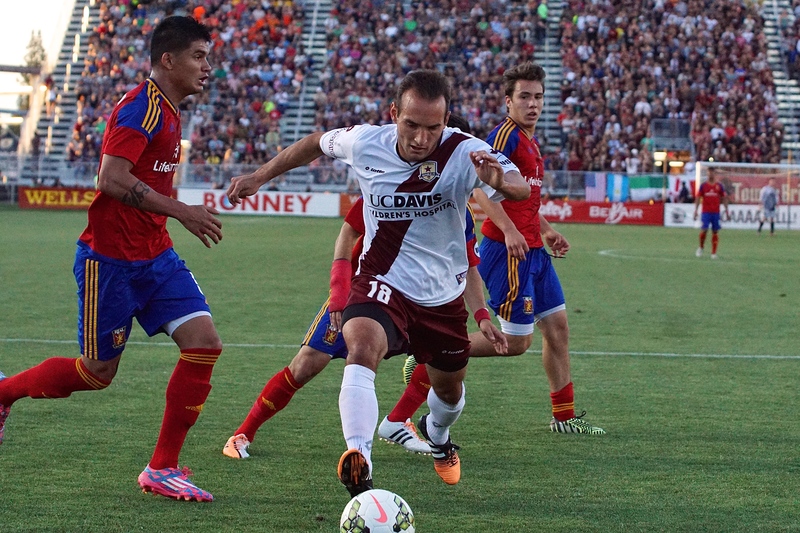 Rodrigo Lopez picked up right where he left off against LA Galaxy II. 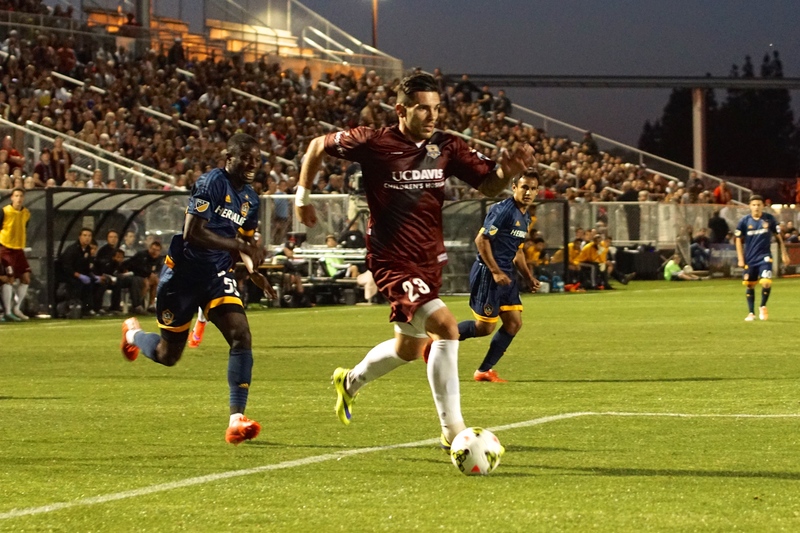 After scoring the 90th minute match winner in the previous USL contest with LA, Lopez started the scoring in the 22nd minute after a strong passing buildup led by defender Emrah Klimenta, After receiving the ball from Klimenta in the middle of the box, Lopez used a shot fake to evade a sliding defender leaving just LA Galaxy II keeper Clement Diop to beat. 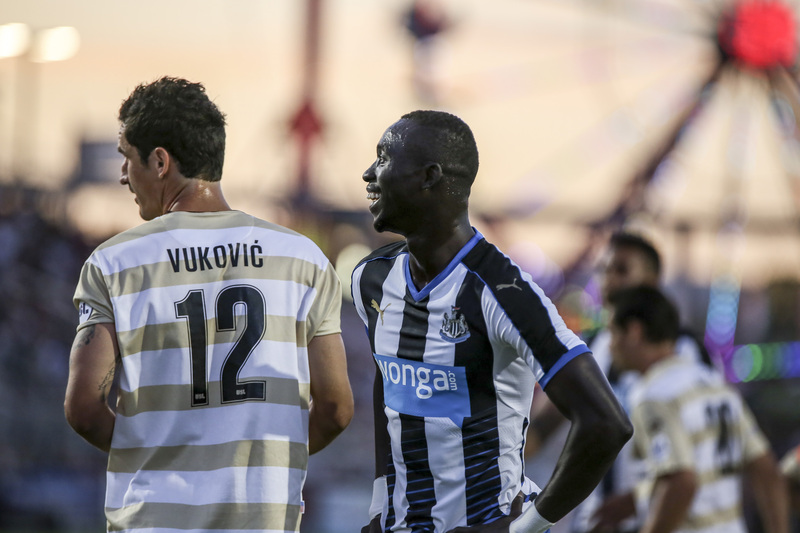 Diop dove to his right and Lopez sent his shot into the open net for an early one-goal lead. 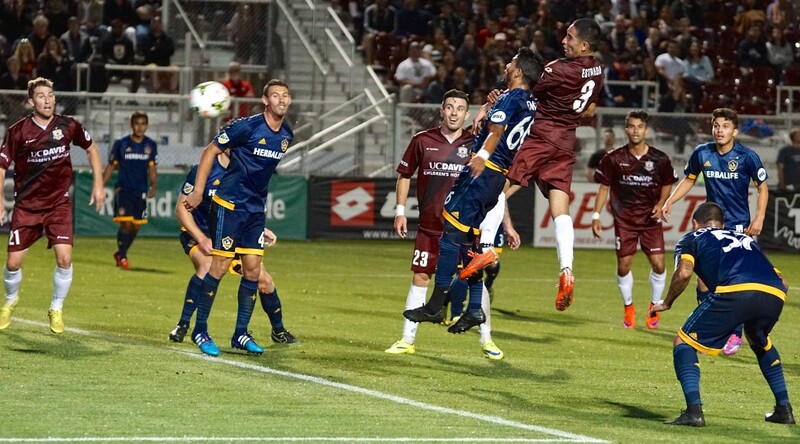 The goal was the second of the USL season for Lopez and his fifth goal in his last 3 matches against LA. 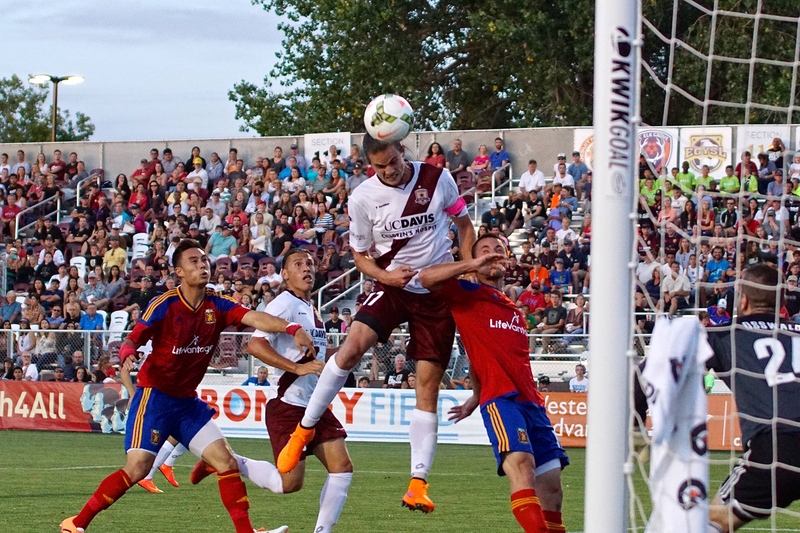 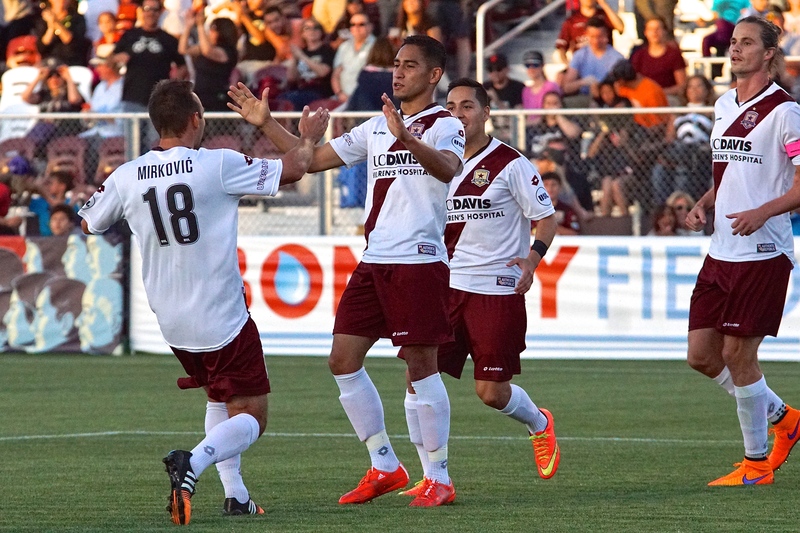 Republic FC defender Emrah Klimenta would add to Republic FC’s lead in the 27th minute. 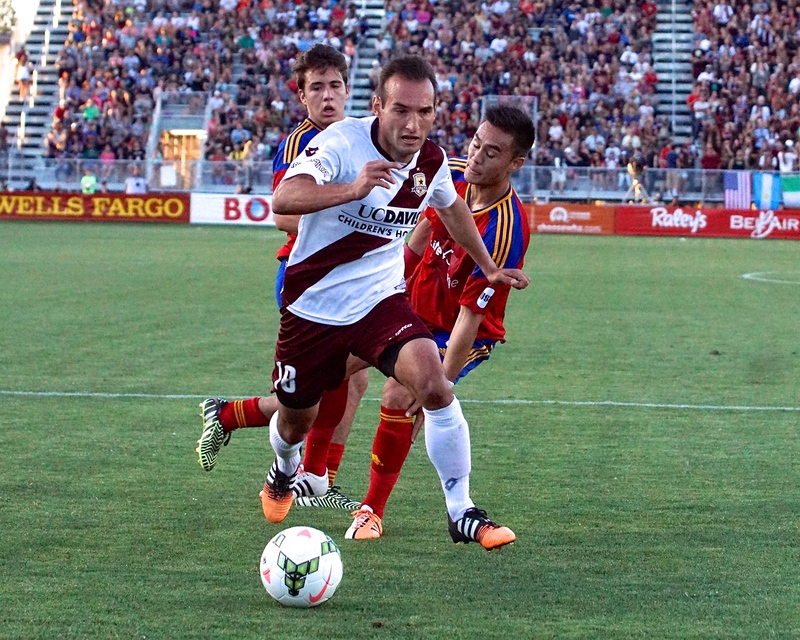 Klimenta received a well-timed through ball from forward David Estrada up the right wing. 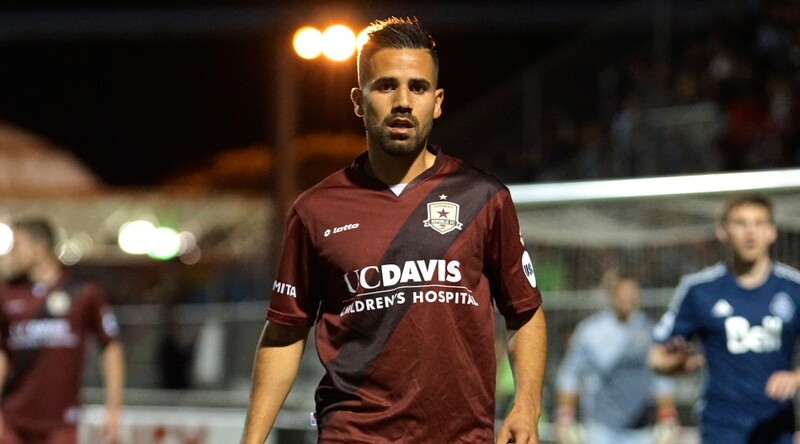 Klimenta found himself in a one-on-one situation with Diop and calmly slotted the ball past the keeper into the far-post side netting for an early 2-0 lead. 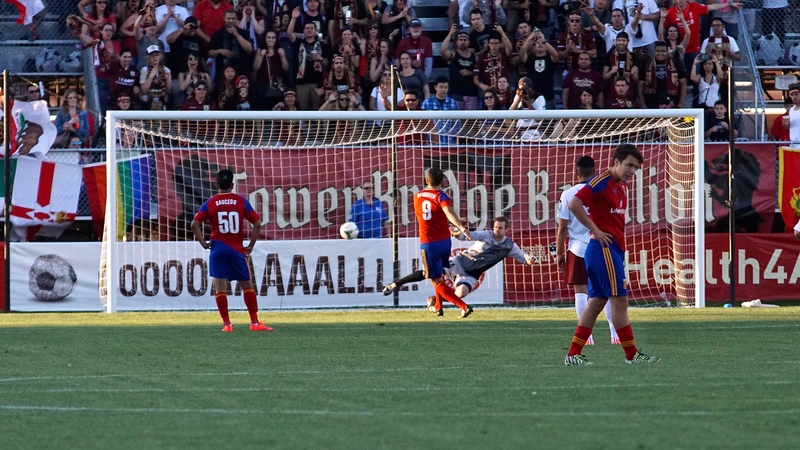 Republic FC would steal another goal right before halftime. After Lopez’s corner was punched back out to him by Diop, he sent the ball back into the box with a right-footed in-swinging cross that found the head of David Estrada. 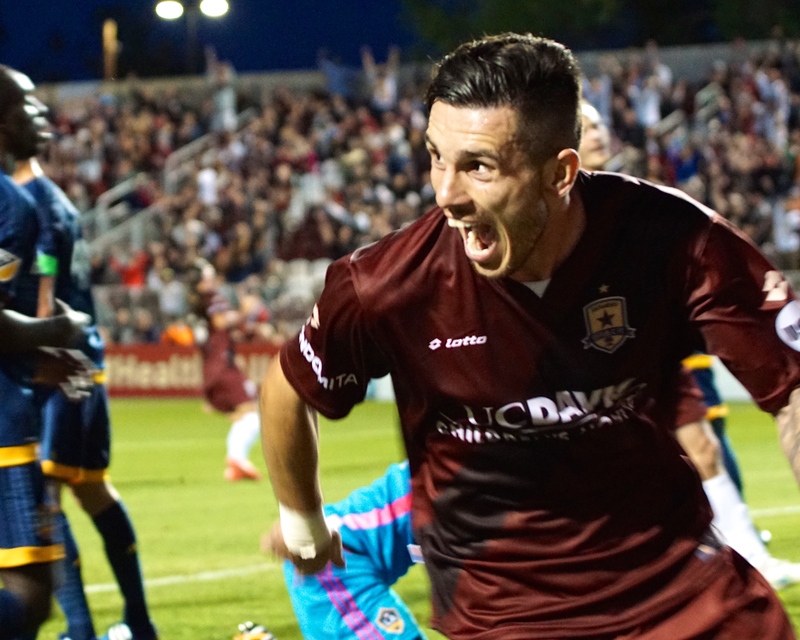 The Republic FC forward sent the ball past Diop and into the back of the net to secure a 3-0 halftime lead for Republic FC. 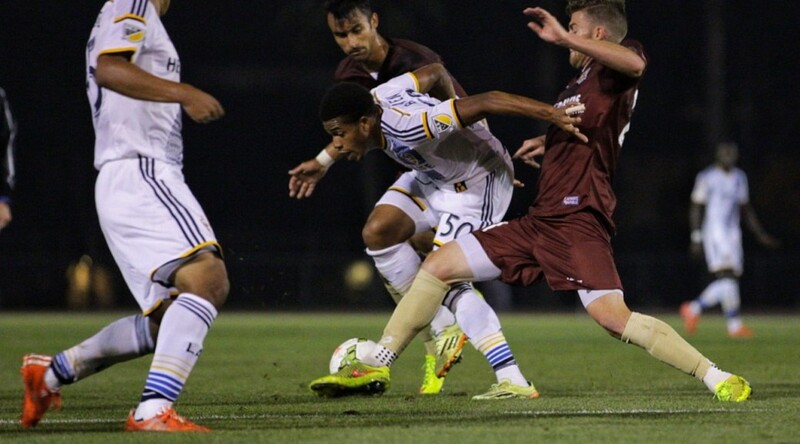 LA Galaxy II would get a goal back in the 58th minute. 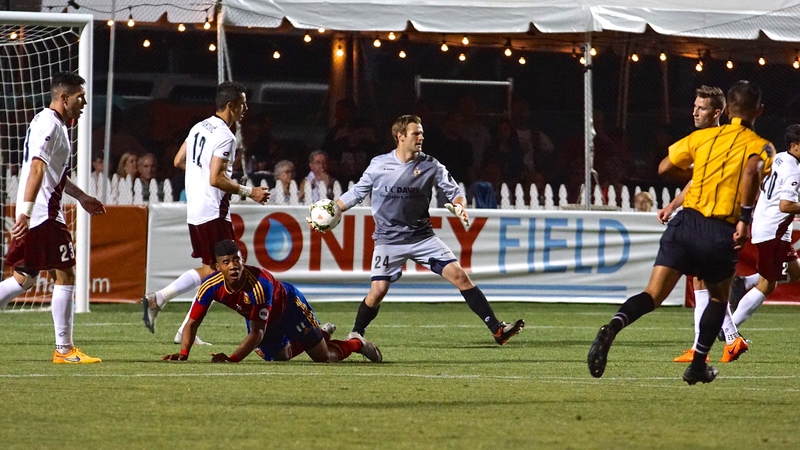 Midfielder Raul Mendiola found space on the right wing behind the defense as he attacked Republic FC keeper Patrick McLain. 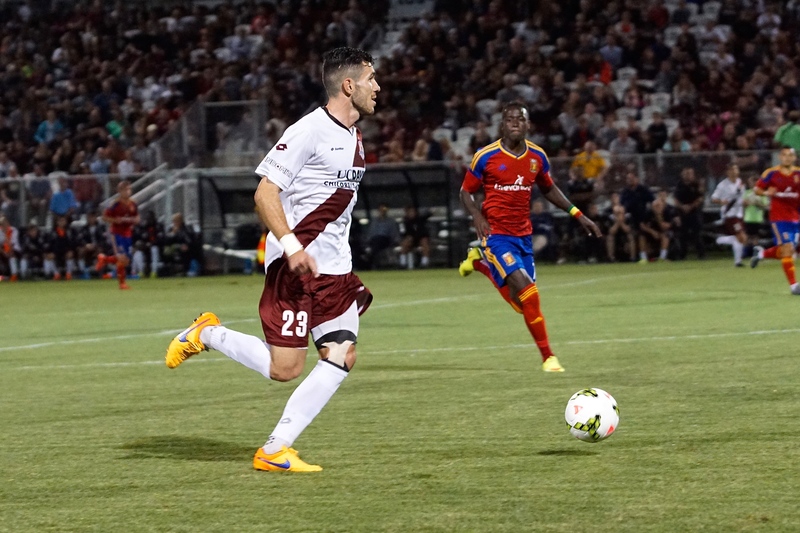 Recognizing McLain had to come off his line to defend him, Mendiola slid the ball back across the face of goal to find second-half substitute Ariel Lassiter who sent a one-touch right-footed shot into the vacated net to make the score 3-1. 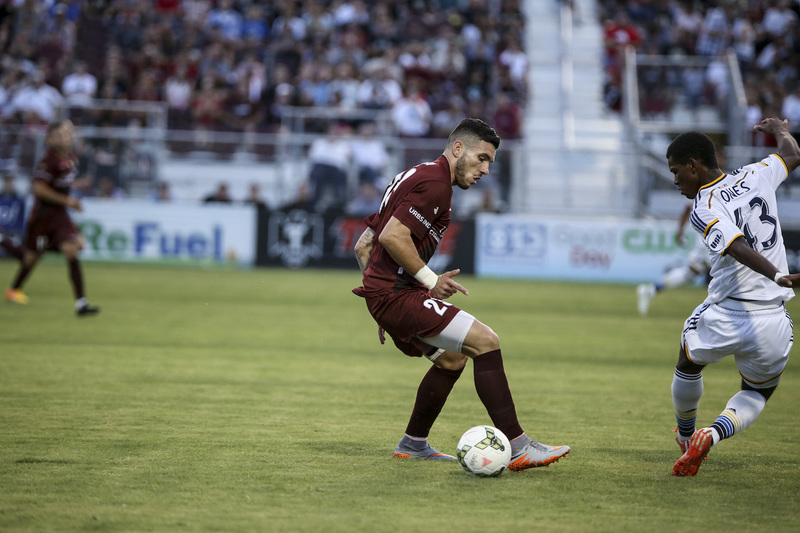 Despite some late chances on goal for Republic FC, including a near miss from Joaquin Rivas, the match would end in a 3-1 victory for the home side. 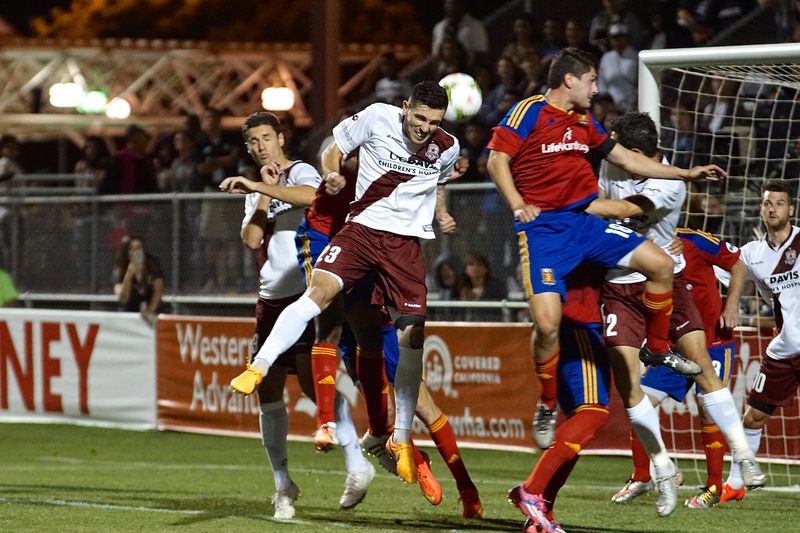 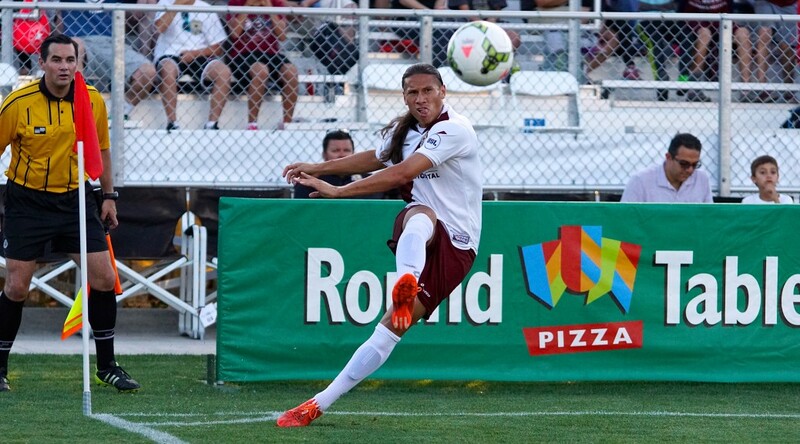 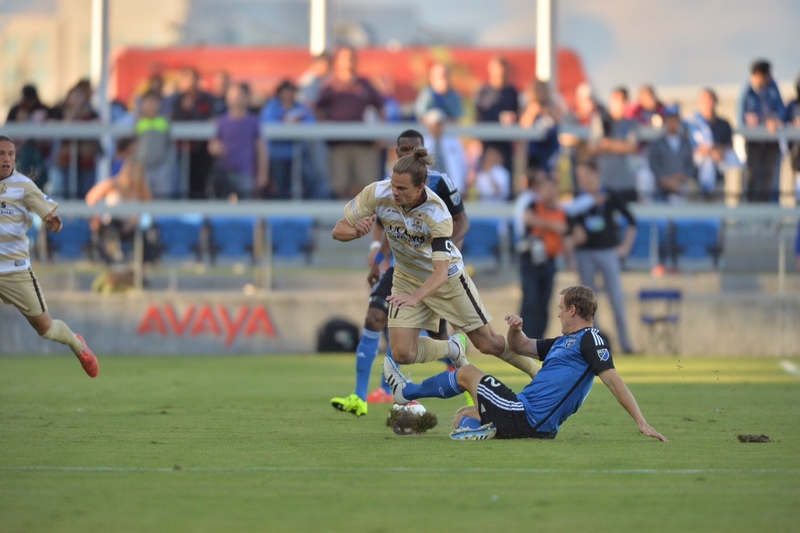 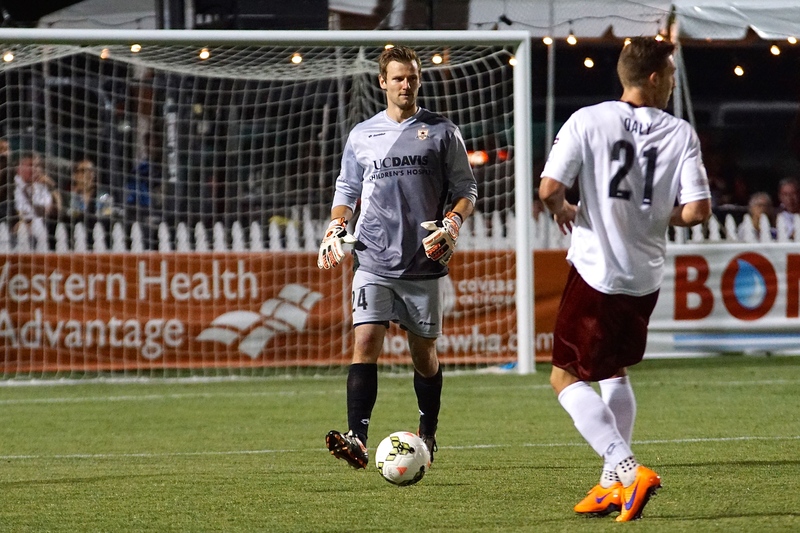 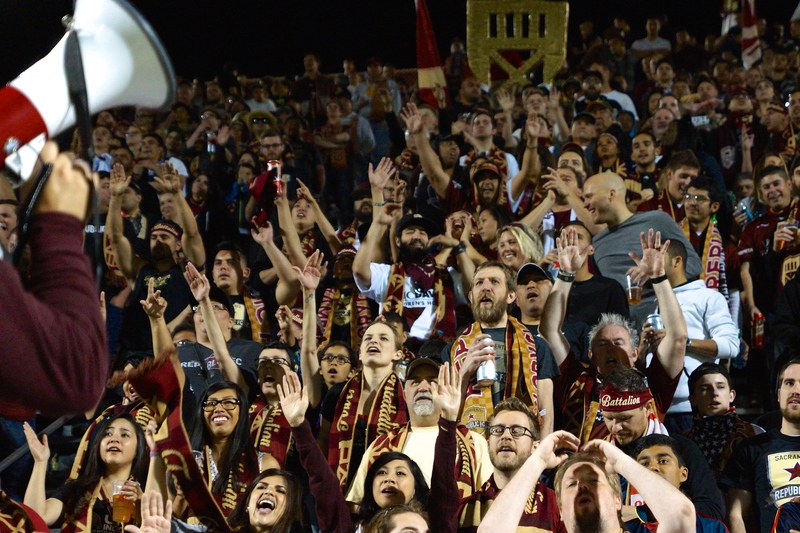 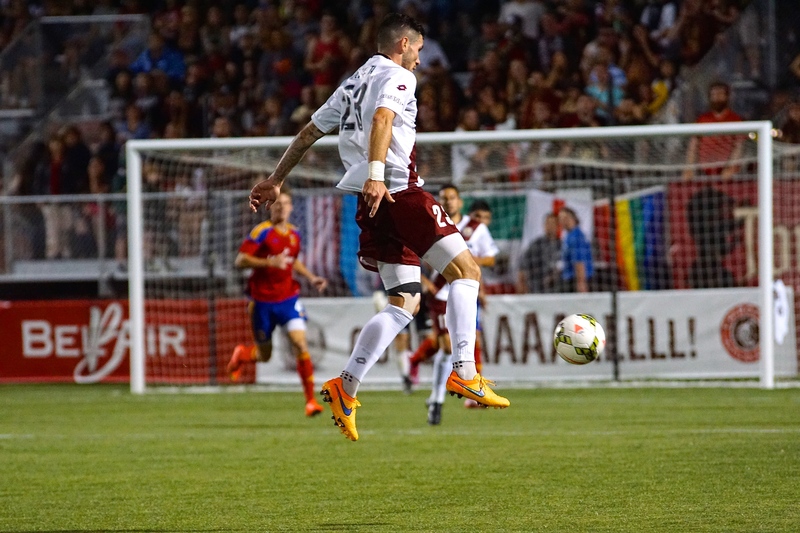 The win was Republic FC’s second of the USL season, both of them coming against LA Galaxy II. 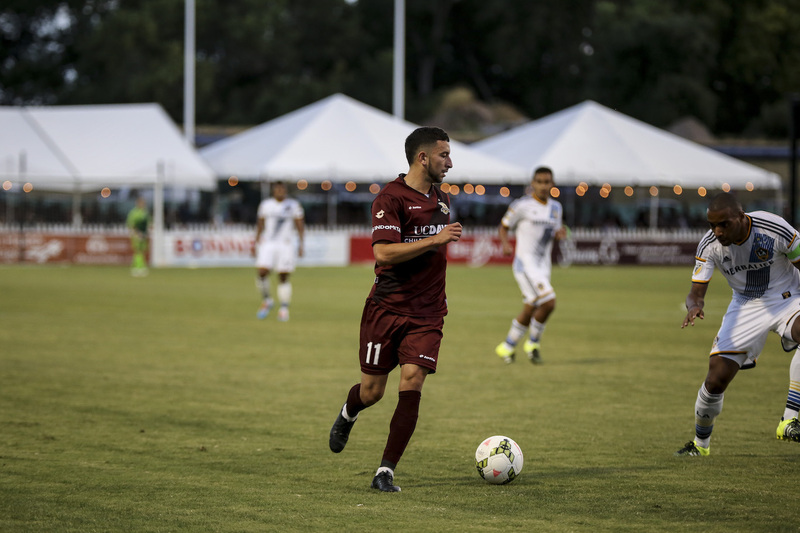 Sacramento Republic FC will be back in action Wednesday, April 15 when they take on Vancouver Whitecaps II at Bonney Field. 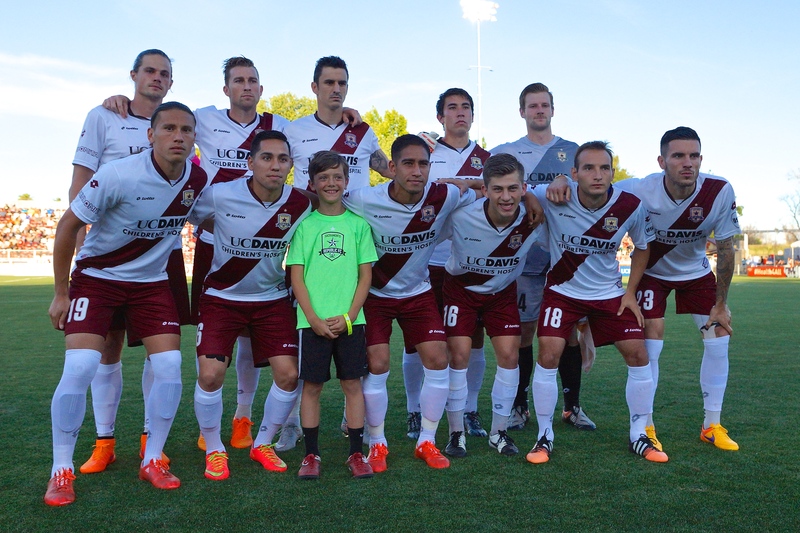 Kickoff is 7:30 p.m.
Stats: Shots: 7, Shots on Goal: 3, Saves: 1, Fouls: 14, Corner Kicks: 3, Offside: 1. 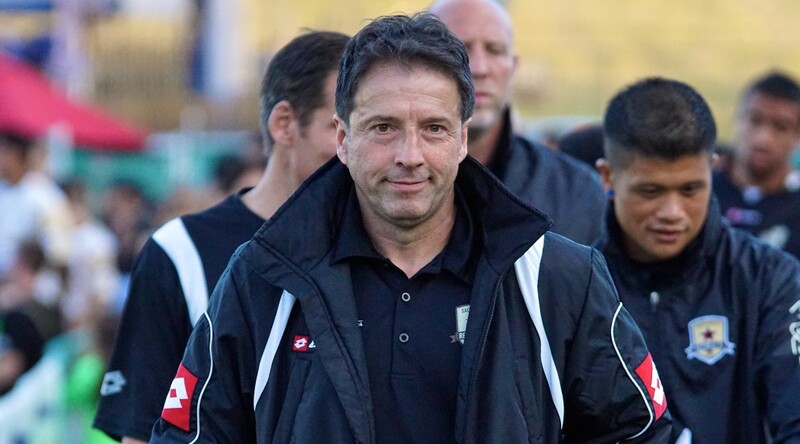 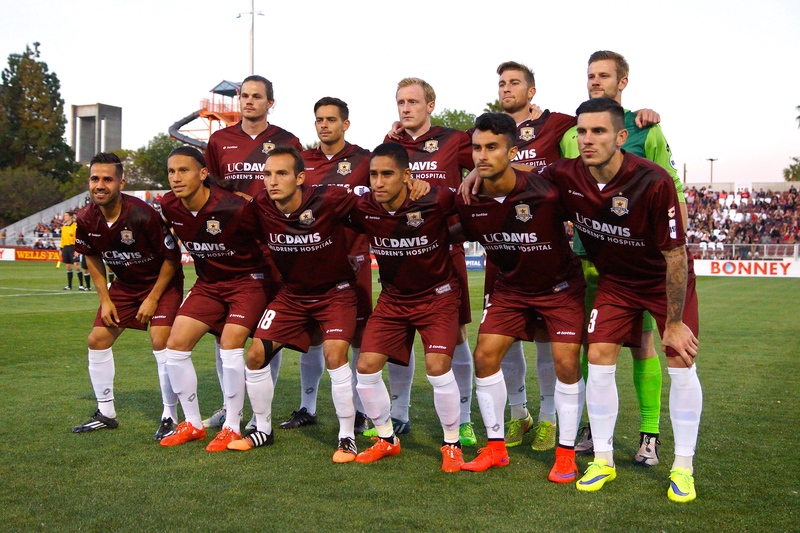 Sacramento Republic FC – Patrick McLain; Emrah Klimenta, Mickey Daly, Derek Foran, James Kiffe (Nemenja Vuković 65); Joaquin Rivas, Ivan Mirković, Octavio Guzman (Zev Taublieb 65), Rodrigo Lopez; David Estrada (Cameron Iwasa 70), Justin Braun (Max Alvarez 76). 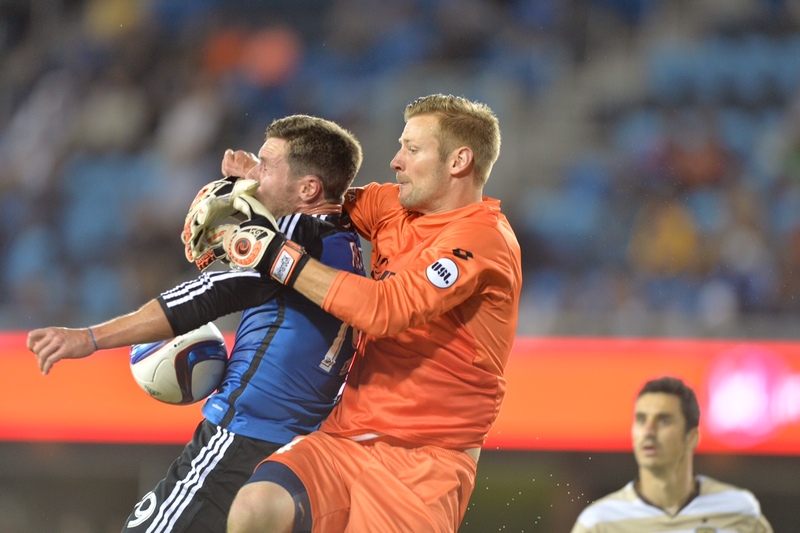 Stats: Shots: 9, Shots on Goal: 4, Saves: 2, Fouls: 13, Corner Kicks: 3, Offside: 2.